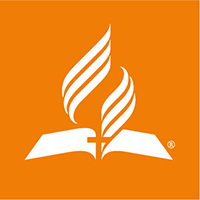 The Seventh-day Adventist Church seeks to enhance quality of life for all people in our communities, adhering to the ideals described by the Bible. We seek to share both our faith in God and the church’s commitment to the betterment of all human beings. We are a mainstream Protestant church with approximately 19 million members worldwide and more than one million members in North America. Our doors are always open to the community and to anyone who wishes to worship in one of our more than 151,000 Seventh-day Adventist congregations around the world. Schools: The world’s second largest integrated network of schools. The Seventh-day Adventist Church is the most racially diverse religious group in the United States according to the Pew Research Center in its 2014 Religious Landscape Study. Bible / Holy Scriptures – Ancient and timeless, a masterpiece of literature, the Holy Bible reveals God’s role in human history, our place in God’s plan, and truth to guide us and shield us from deception. The Life, Death, and Resurrection of Christ – God sent Jesus, His Son, to live the perfect life we could not and die the death our sins deserve. When we accept Jesus’ sacrifice, we claim eternal life. Sabbath – The Sabbath is God’s gift to us, a time for rest and restoration of our connection to God and others. It reminds us of God’s creation and Jesus’ grace. Creation – God made our world with brilliant creativity and tender care. He created humanity to take care of and take pleasure in the planet, with rest and recreation in perfect balance. The Law of God (10 Commandments) – The Ten Commandments show us God’s will and love for us. Its guidelines tell how to relate to God and others. Jesus lived out the law as both our example and perfect substitute. Second Coming – We look forward to Jesus’ promised return, when He will resurrect His saved children and take them to heaven. Though we cannot know exactly when He will come back, we can live in joyful anticipation. Marriage and the Family – Created in God’s image, male and female, we are designed to live in relationships. Marriage is God’s ideal to live in harmony, and for children to grow up in security and love. Seventh-day Adventist Church welcomes media inquiries about the church, its beliefs, and its organisations. We are dedicated to quickly responding to your information needs and invite you to contact us with any questions. 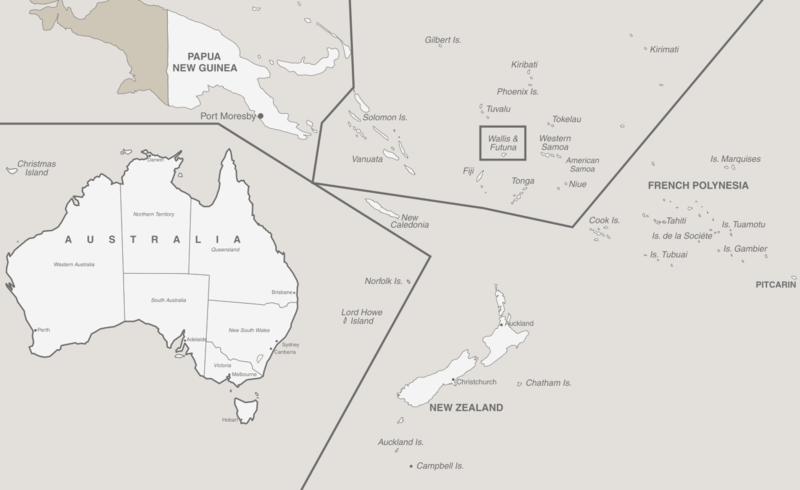 The South Pacific Division (SPD) of the Seventh-day Adventist Church is comprised of Australia, New Zealand, Papua New Guinea, and numerous islands throughout the South Pacific Ocean. The Adventist Church’s Sanitarium Health & Wellbeing Company produces several health food products, including Weet-Bix, Australia’s top-selling breakfast cereal.